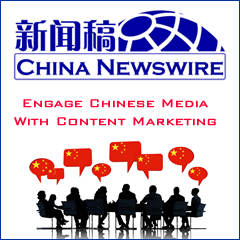 Chinese telecom device maker Huawei announced plans to build a mathematics research institute in France. The institute will reportedly have over 80 researchers and this represents Huawei's latest important measure to enhance its basic scientific research. 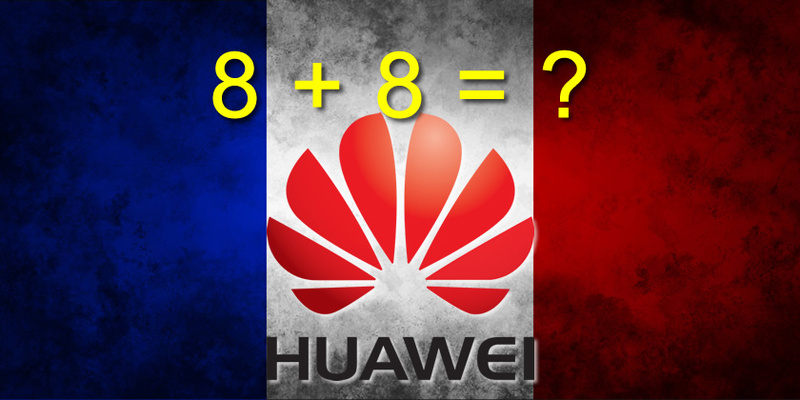 Located in Boulogne-Billancourt, Huawei's new math research institute aims to exploit France's math resources. The company is committed to the basic algorithmic research on the communications physical level, network level, distributed parallel computing, and data compression and storage. It will focus on 5G strategic projects and short-term products while completing full architecture design of distributed algorithms. So far, Huawei has established 16 research institutes across the world and the French research institute consists of four research centers, covering design, digital image processing, and mathematics. 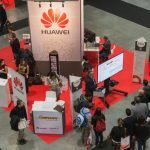 Huawei previously set up a math research institute in Russia, and it reportedly achieved breakthroughs in 3G and 2G algorithmic areas that have helped Huawei enhance its telecommunications services. The move does makes sense. From what I learned about the tech industry in China, (William Bao Bean is one of my sources) there is no shortage of (big) data in China, also because privacy restrictions are pretty underdeveloped compared to other parts of the world. But there are not enough people who can make sense out of these data, because China has not enough math people who can do the job. Baidu has already its AI center in Silicon Valley, so tapping into the scientific resources in Europe seems to make sense for Huawei.